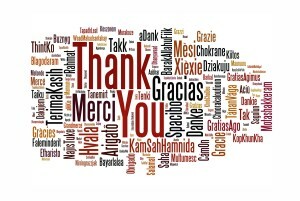 We often think that “Thanks” is a word that we say when we are grateful for something. But could it be that there is more to thanking than just saying the word? Over the years I have thanked a lot of people, basically everyone in my life. And mostly I thank God for His many blessings on my life. A few years ago, I started thinking through the idea of thanking (God and others) and what this looks like in my life. Growing up I was taught to be grateful for things, specifically saying thank you. My parents raised us to be very polite and respectful. So this was something that I had down pretty good. But it did not mean that I was always thankful in my attitude. A few things we observe: Christ miraculously healed 10 lepers, all lepers except for 1 went to go show themselves to the priest, the Samaritan (a despised people of the Jews) was the only one to come back to thank Christ, and the leper’s faith made him well. The main takeaway from this is that our attitudes and actions (the Samaritan coming back) show our gratefulness along with our words. Have you ever just watched kids and their actions after saying thank you? You will find out quickly the ones that mean it and the ones who do not. In ministry I have seen this often. I have bent over backwards for someone, they say thank you and then I do not see them again. It hurts because after all that I did for them they were not grateful for it. How often do we do that to God? We thank God for salvation and then go about living our lives as if nothing has changed. Our lives do not reflect our thanks that we gave. 1. Follow Through: When thanking God, follow through in your attitude and actions. Don’t let those words be empty. 2. Live Thanks Daily: Live your life in an attitude of gratefulness. As a Christian I believe that God has given us everything, from the ability to breath and live to salvation, home, family and more. Since that is true my attitude and actions should reflect this daily. 3. Live Out The Gospel: If we are grateful for the Gospel then we should live the Gospel out daily in our lives. This is done by: forgiving others, serving others, loving others, and putting others first. This is the best way to show God our thanks for what He has done? How do you live out your thanks? 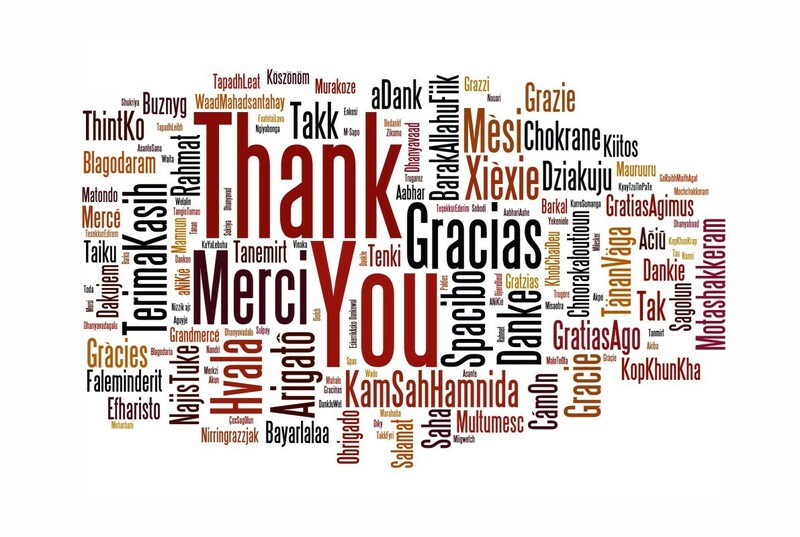 What is the best way that you have found to thank others?